Srinagar : Militants on Sunday morning heavily gun fired Army headquarters in Uri, Jammu and Kashmir. Following are the live updates of the incident. 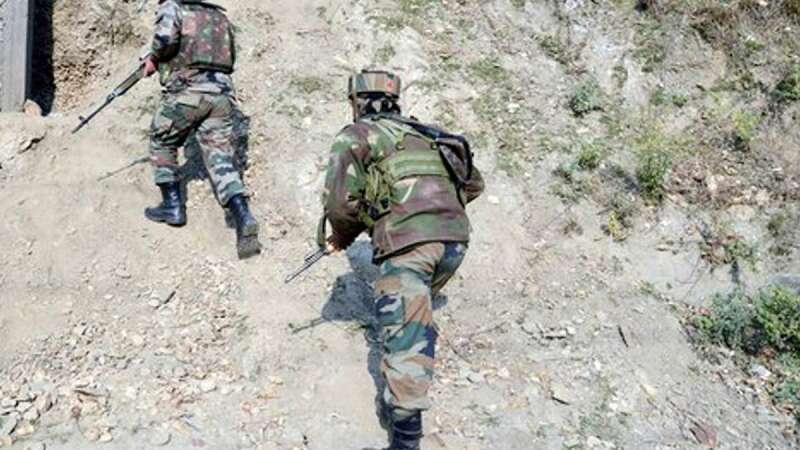 # All terrorists gunned down by Army, who attacked Rear Base of one of the unit deployed at Uri (J&K). Search operation on. # High level security meet to take place at HM Rajnath Singh's residence at 12:15pm, senior MHA and MoD officials to attend the meet. # HM Rajnath Singh instructs Home Secretary and other senior officers in MHA to closely monitor the situation in Jammu and Kashmir. # Home Minister Rajnath Singh speaks to Governor & CM of J&K regarding Uri terror attack, they apprised him of security situation in the state. # Home Minister Rajnath Singh calls an emergency meeting of concerned officials over the ongoing encounter in Uri (Jammu and Kashmir). # Home Minister Rajnath Singh postpones his Russia visit, closely monitoring the situation. # Special armed force has been airdropped at Uri to fight hiding militants. # The headquarter in Uri is located near the Line of Control. # Three to four militant stormed into Army headquarters and started firing eveywhere.